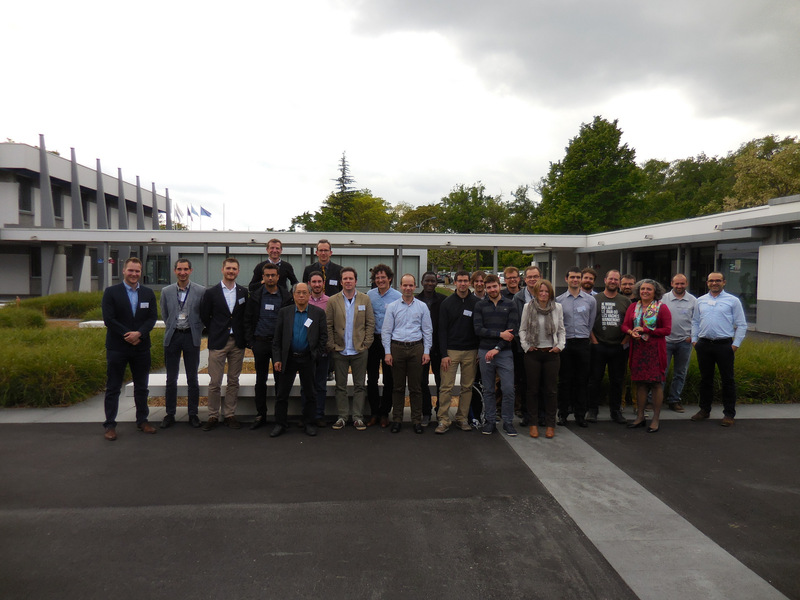 The International Workshop on Communication Technologies for Vehicles (Nets4Cars / Nets4Trains / Nets4Aircraft 2016) is an important international meeting for researches in the highly active fields of Intelligent Transport Systems. It provides an excellent forum to present and investigate the emerging challenges in modeling, design, implementation and test of transport systems. Vehicle-to-vehicle, vehicle-to-infrastructure and In-vehicle communications. Mobility management, Network management, traffic modeling and optimization. Safety, reliability, and dependability in vehicular networks. Vehicle-to-Internet communications, Roadside infrastructure and core network. Trajectory optimization and trajectory and separation management. Security and privacy in vehicular communications. Radio technologies for V2X (radio resource management and interference management, physical layer, propagation models, antennas, etc.). Information management, enhanced communication, surveillance and navigation. Analytical, simulation, and experimental systems. Protocols for vehicular networks (MAC / link layer, routing, IP mobility, dissemination, transport, applications, etc.) and performance enhancements. Digital maps and localization using communication technologies and GNSS applications. Field operational testing and results. New trends in VANETS, e.g. integration of electric vehicles in smart grid communications. Applications for vehicular networks: multimedia applications, Safety-critical vs. non-critical applications. Recent standardization efforts and problems (e.g. 802.11p,ITS G5, ERTMS, LTE-R).